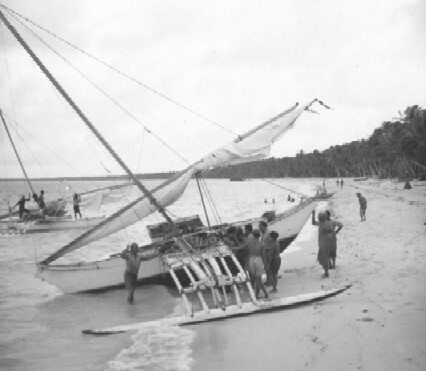 The outrigger canoes of the Marshall Islands are such sophisticated and well engineered craft which, combined with one of the most advanced methods of navigation, allowed the Marshallese to voyage long distances. For thousands of years, the outrigger canoe was means of transportation upon which the subsistence economy of the Marshall Islands relied. It has become clear that the traditional sailing canoes of the Marshall Islands do conform with a "modern world" role model in the form of an appropriate technology suited perfectly to the economic of a Pacific Islands lifestyle.